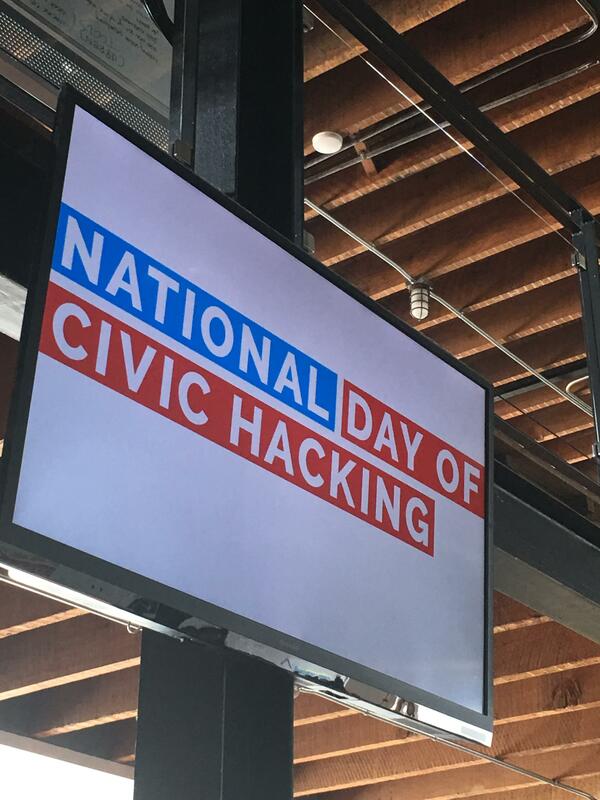 Today’s Morning Buzz is all about #NationalDayOfCivicHacking. What I Did this Weekend – I passed out on a sidewalk in the Mission District (I had a really bad, once-a-year-type migraine). This past weekend, I had the opportunity to check out Code for America’s National Day of Civic Hacking (#NDoCH), a “nationwide day of action to bring together civic leaders to work with our local governments to tackle some our toughest challenges.” This nationwide event was held in 37 unique communities across the country, hosted by one of many Code for America Brigades—community organizers, developers, and designers that are putting technology to work in service of our local communities. Some of the highlights included: dedicated space for projects, both new and old, to further their work; a panel presentation from Code for America about the future of the civic tech movement (which included our very own Kirsten Wyatt); and the kick-off of the Code for San Francisco Fellowship program in partnership with dev/Mission and Microsoft. Technology projects involving intentional collaboration between technologists, bureaucrats, entrepreneurs and nonprofit employees to engage the public or solve civic problems. Civic tech includes (i.e., inclusion) technology projects with intentional (one of my favorite words) collaboration to engage the public (who we’re here to serve) or solve problems (at the end of the day, our purpose—at work—is to be a problem solver). They’re taking government data (a lot of times released by the government hoping that people do stuff with it) and using it in a way that solves a problem. They’ll often try a bunch of different things with the data or to get a result they want that solves (or at least educates about) a civic problem. For me, the topics of “civic tech” and “civic hacking” had initially seemed intimidating. But as I dug deeper, I realized that they don’t have to be. Here’s my take-away: civic tech and civic hacking are inherently inclusive. There’s a need for everyone: project managers, program managers, story-tellers, researchers, etc. 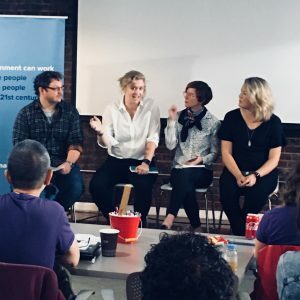 Civic tech is inclusive and in many instances, relies on volunteer capacity. Understand users and their needs. Design the service from start to finish. Ensure users succeed the first time. 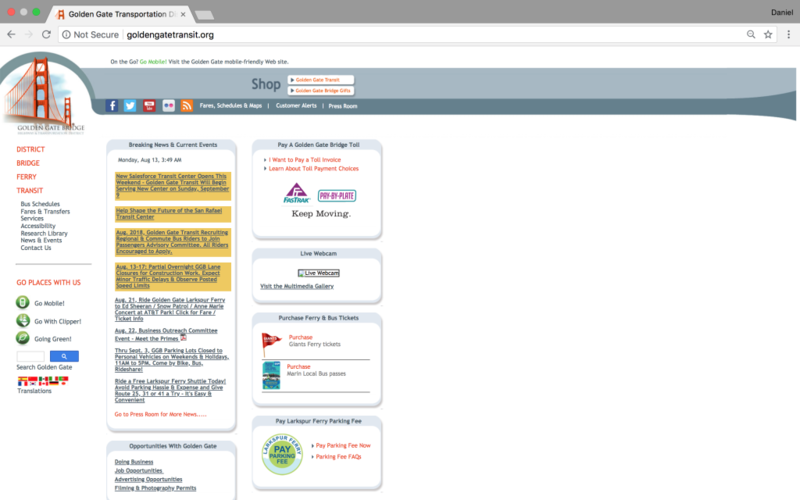 Use open standards and common platforms. 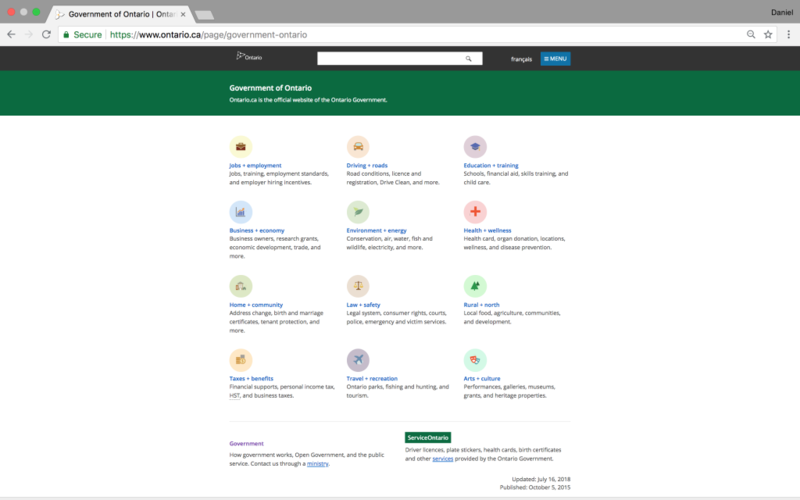 Embed privacy and security by design. Encourage people to use digital services. Test with the [government administrator]. For more information on National Day of Civic Hacking, check out Code for America’s website and Kirsten Wyatt’s running blog.